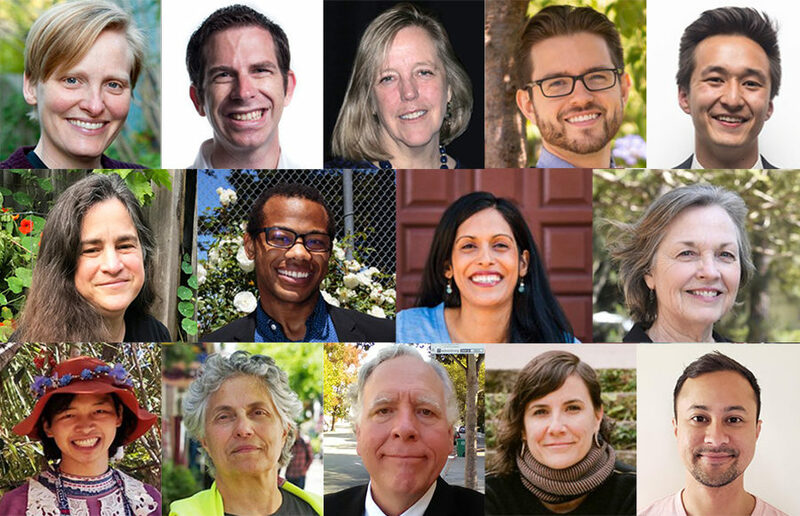 The 2018 Berkeley City Council elections: Who has endorsed whom? One factor for many voters this November is a candidate’s endorsements. Individuals of local and national renown have weighed in on the slew of candidates vying for four Berkeley City Council seats in the Nov. 6 election.